Lucasfilm have released the latest installment of the Star Wars Go Rogue stop-motion short series, as they publicise the latest Rogue One toy merchandise (which is set to hit shelves in the near future). 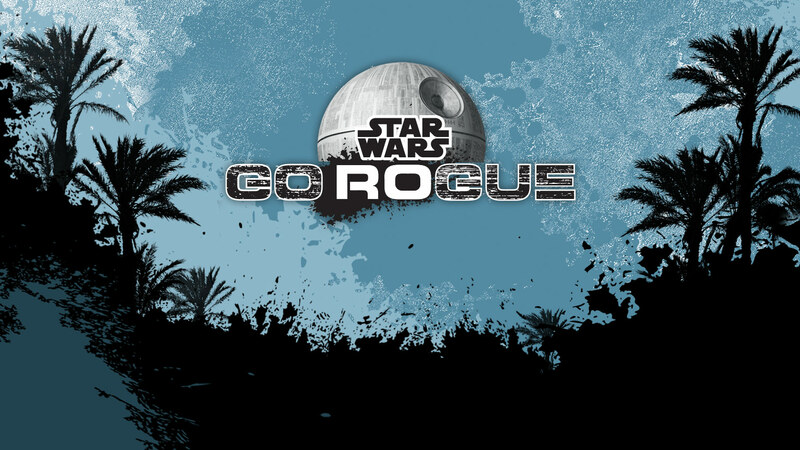 The series centers on our heroes of Rogue One, including the protagonist Jyn Erso, as they attempt to commandeer 'vital imperial information' ,and, take it with them to Mon Mothma's Rebel Alliance, in their fight against the Empire. The first chapter was released a week ago and was a viewing triumph for Lucasfilm, as the video received over 1 million views on YouTube. The credit must go to the superfan creators of the series: Tucker Barrie (animator), Dan Mackenzie (animator), Kevin Ulrich (screenwriter) and James DeJulio (co-founder and chief creator). Together they have brought to life an innovative concept of a Toy-Story esque animated non-canon Star Wars series.